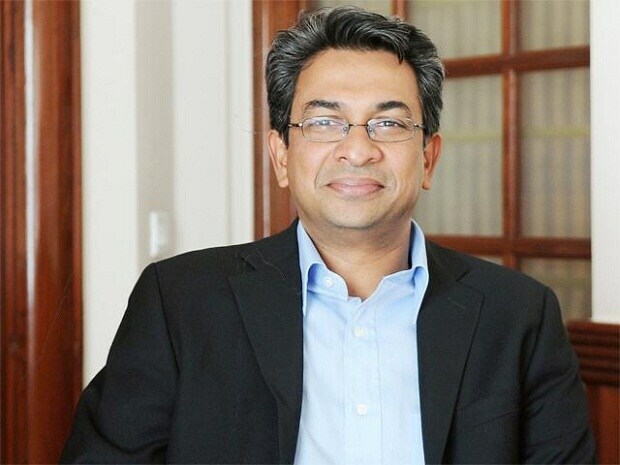 Sequoia Capital has roped in Rajan Anandan as a Managing Director. He will join the leadership team at the firm, which already includes six managing directors. Anandan will focus on developing Surge into the world’s top scale-up program for start-ups by acting as an investment advisor and mentor to the programme’s founders, the VC firm said in a blog post. Surge aims to engineer rapid early progress for start-ups by enabling disproportionate access to capital, talent, network and decades of company-building knowledge. Rajan’s deep understanding of technology, significant operating expertise and track record of growing tech businesses across the region will help Surge founders scale and build the transformational businesses of tomorrow, Sequoia said. As head of Google India & Southeast Asia, he has played a key role in expanding the internet ecosystem in the region, increasing adoption among consumers and businesses and accelerating innovation while building a multi-billion dollar business that continues to grow very fast. He is also a prolific angel investor who has backed a large number of successful start-ups at the very early stages. Rajan has also led Microsoft and Dell in India, and was earlier a Partner at McKinsey & Co in Chicago. Over the last decade, Sequoia has expanded the depth and breadth of its team across India and Singapore. Partnering with ambitious founders at the early stages of their start-up journey is core to what we do. The addition of Rajan, who is one of the top Internet leaders in the region, underscores our commitment to the early-stage ecosystem across the region.